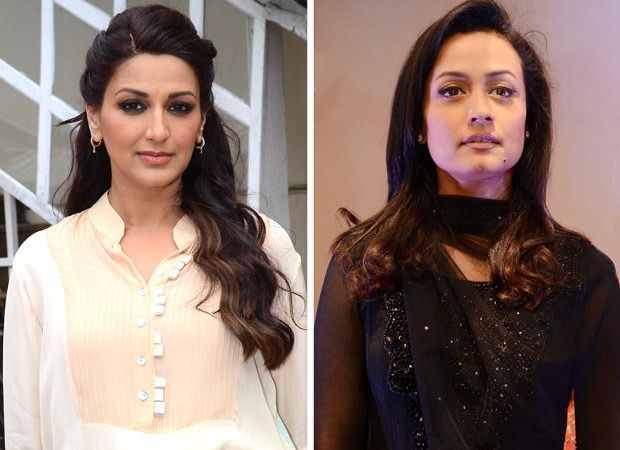 Namrata Shirodkar and Sonali Bendre have a lot in common. They are both beautiful Maharashtrian actresses who gave up their careers for marriage and motherhood. After many years, Namrata met up with Sonali in New York where the latter is undergoing treatment for her medical condition.